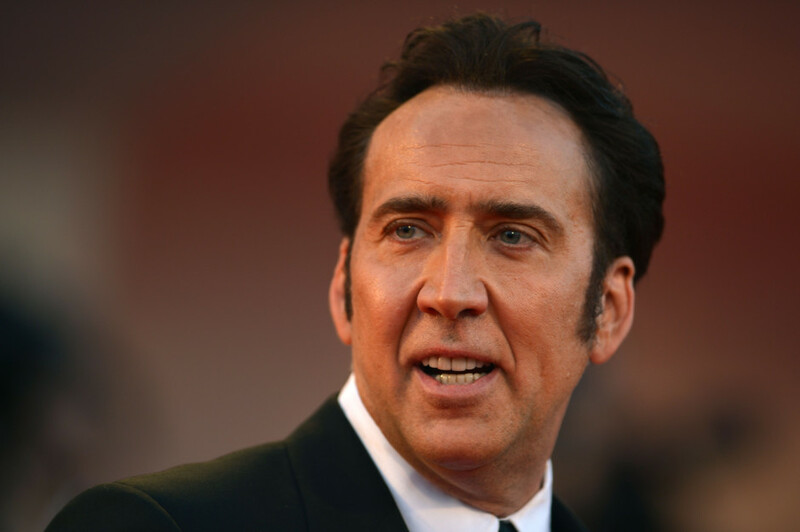 Las Vegas: Nicolas Cage has filed for an annulment four days after getting married in Las Vegas. A court record shows Cage asked for the annulment on Wednesday citing reasons that included being too drunk to understand his actions when he married girlfriend Erika Koike. The 55-year-old Cage argues he wasn't aware of Koike's "relationship with another person".